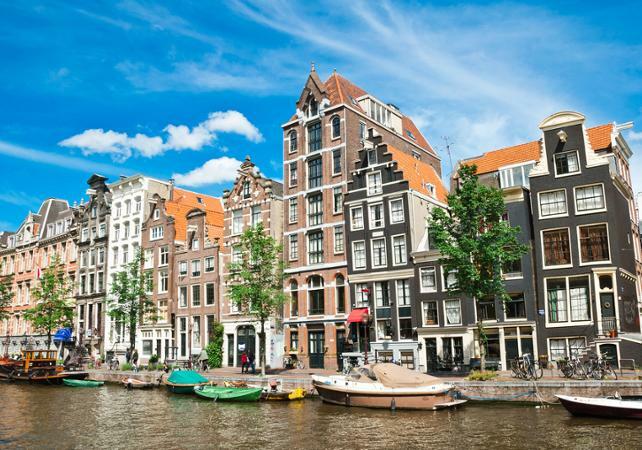 Travel from Brussels to the Netherlands by luxury coach. As you cross the Dutch countryside you'll be able to admire the polders and iconic windmills as you go. 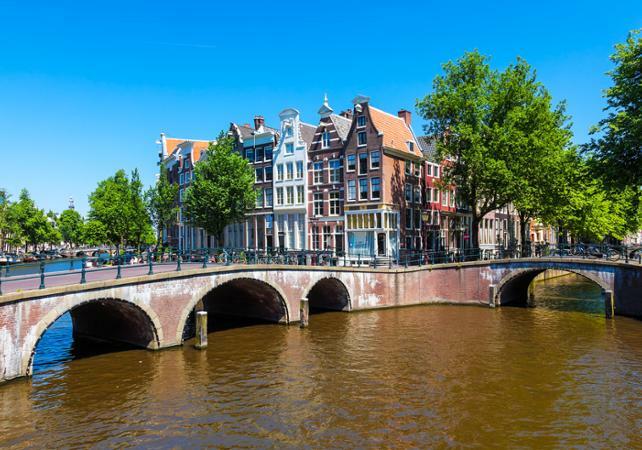 The day begins with a visit to a crafts centre, where you'll be introduced to some of the region's most renowned artisanal products, such as clogs, ceramics and delicious cheeses. 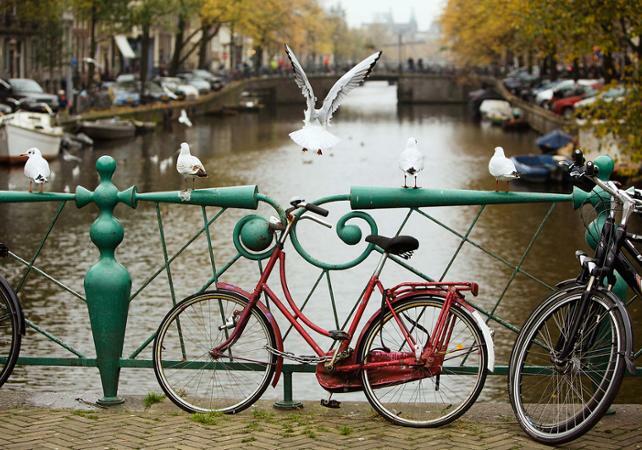 The afternoon's itinerary consists of some free time in Amsterdam to explore the city as you wish. 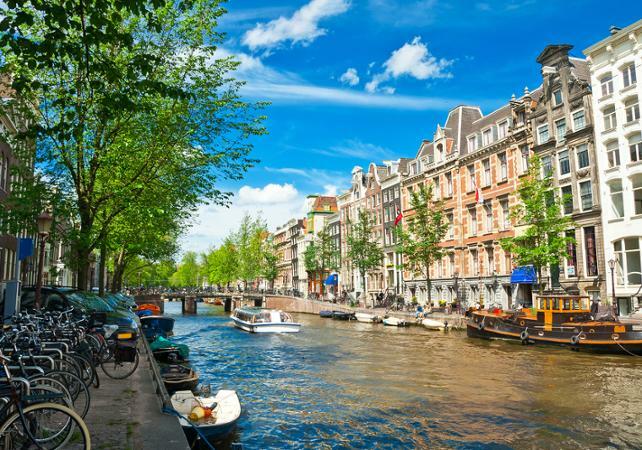 If you wish, you can take the opportunity to see the city from an alternative angle with a cruise on the famous canals, which have recently been named a World Heritage Site by UNESCO. 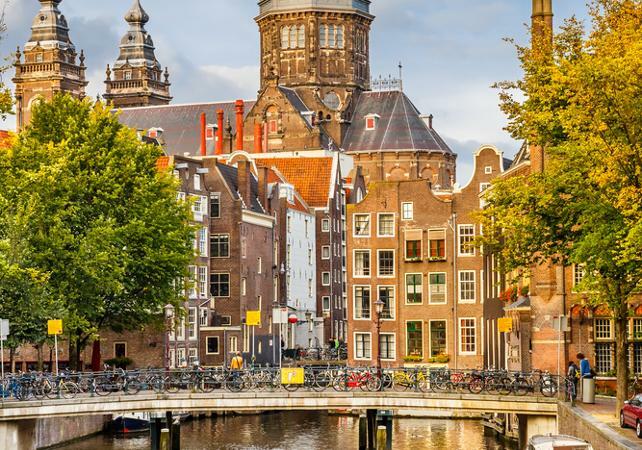 Don't forget to stop by Dam Square where you'll find the former town hall and the Royal Palace. At the end of your day you will return to Brussels by luxury coach.